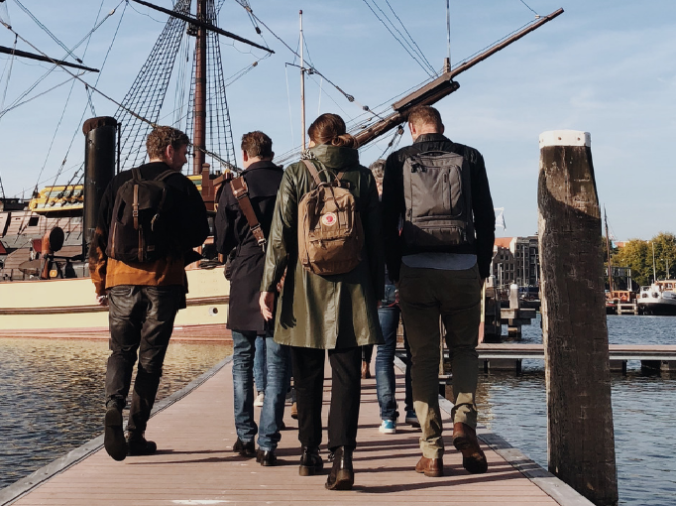 On April 24th, Bureau Marineterrein Amsterdam is organizing a special tour for all community members, and especially for those of you who have just arrived at the Marineterrein. Find out what’s going on and meet your fellow community members. At the end of the tour, we’ll stop and have a drink at the brand new Brouwerij Homeland, one of the latest additions to the Marineterrein.